OnePlus India has officially confirmed that the brand new OnePlus 3T will soon be available for purchase in the country. However, while announcing this through its forum and social media, the company refrained from mentioning the price and release date of the upcoming flagship. 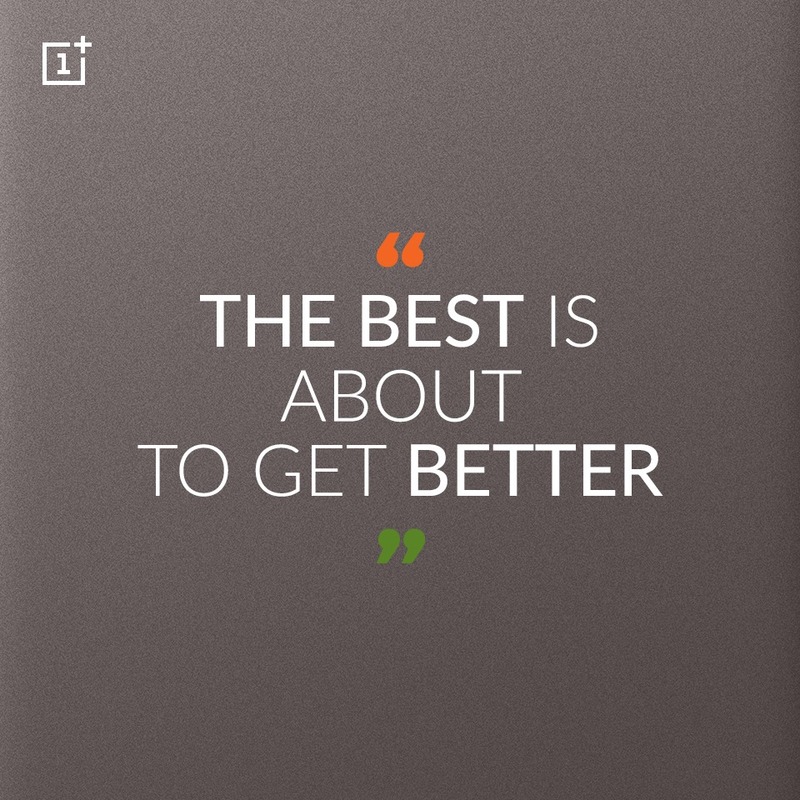 The smartphone-maker just stated the OnePlus 3T would go on sale in India shortly. In its process to reveal all the launch details, the company is running a poll on Facebook and an AMA (Ask Me Anything) session on Reddit. With all these, it is pretty evident that OnePlus 3T is coming to India pretty soon. Coming to the specifications, the OnePlus 3T is basically a more power-packed version of the already popular OnePlus 3. Launched just a few days ago, the smartphone exactly resembles its older sibling from the exterior while offering some internal upgrades. The OnePlus 3T comes with the same Full HD (1080p) Optic AMOLED display of its predecessor covered with Corning Gorilla Glass 4. 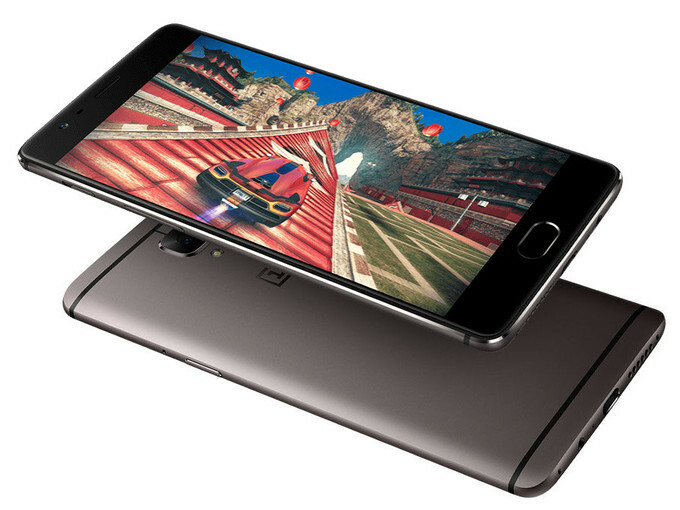 Moving on inside, the Snapdragon 820 of the OnePlus 3 is replaced by a more powerful Snapdragon 821. The latter runs at a peak clock speed of 2.35 GHz and offers at least 10 percent performance improvement while consuming the same power. There is the same 6 GB of LPDDR4 RAM along with 64 GB internal memory. The OnePlus 3T has got a new 128 GB model. Software-wise, the latest handset runs Android 6.0 Marshmallow based Oxygen OS which will soon be upgraded to Android 7.0 Nougat. Speaking of the camera, the rear camera remains the same 16 MP snapper powered by Sony IMX 298 sensor. OIS (Optical Image Stabilization) is also present alongside Snapdragon 821’s revamped EIS (Electronic Image Stabilization). Other features of the primary camera remain the same. One of the notable improvement in the OnePlus 3T is its 16 MP selfie shooter. This is a significant upgrade from the 8 MP front camera of the OnePlus 3. The battery has also received a substantial elevation of about 13 percent. The battery capacity of the latest handset stands at 3400mAh in comparison to the 3000mAh cell of its predecessor. Lastly, there is no Graphite variant of the OnePlus 3. Instead, the company has unveiled a new Gunmetal color option. The Soft Gold version is there, though. Although OnePlus hasn’t yet announced the price structure of the forthcoming smartphone in India, we have a rough estimate based on its international pricing. The 6 GB / 64 GB variant of the OnePlus 3T is expected to cost around Rs. 30,999, while the top-end 6 GB / 128 GB model may sell for Rs. 32,999. The new flagship is presumed to be available for purchase in India exclusively through Amazon.in. Stay tuned to know about the release date and the final pricing.